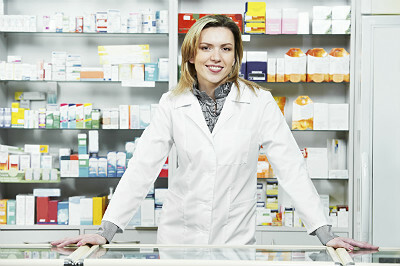 A new trend has independent pharmacist = working directly with the businesses that are right there in the same community. While the small town environment is by its nature a concise marketplace, too often those local businesses get themselves into situations that does not make logical or financial success. Big insurance companies get involved, and suddenly money is going all over the country when it should be staying in your community. When we set up our managed care pharmacy programs, the pharmacist is no longer competing with mail order houses, and the locals are no longer paying up to 40 percent more for these prescriptions than you need to. The money is being kept in the community. Another big advantage is you take a system that has been depersonalized over the years and personalize it once again. Imagine – getting better care at a better price from your local pharmacist who is also your neighbor.